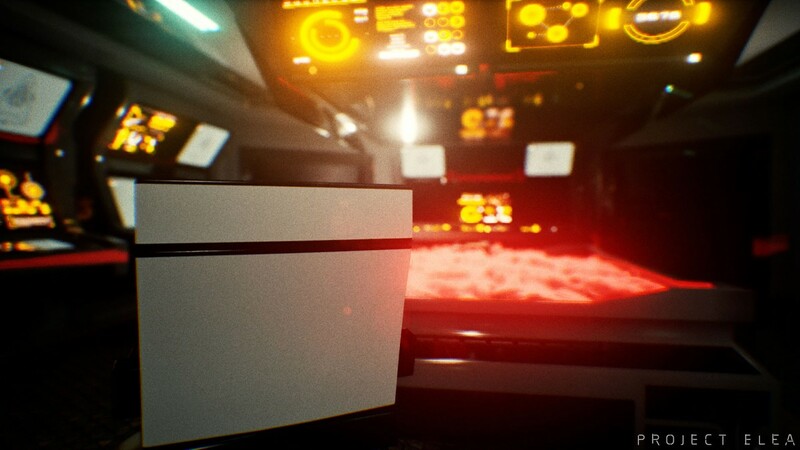 Sci-fi first person storytelling adventure Project Elea unveiled - Use a Potion! “Voyager 1231 River Elea Catherine Jones regains consciousness to find herself locked down in her own cabin. Kazumi, the omniscient A.I. host of Pilgrimage II, is offline for the first time in mission history, keeping her blocked. It won’t be long before Elea realizes that everybody else has evacuated and she is left all alone on a Worldtree-class starship. 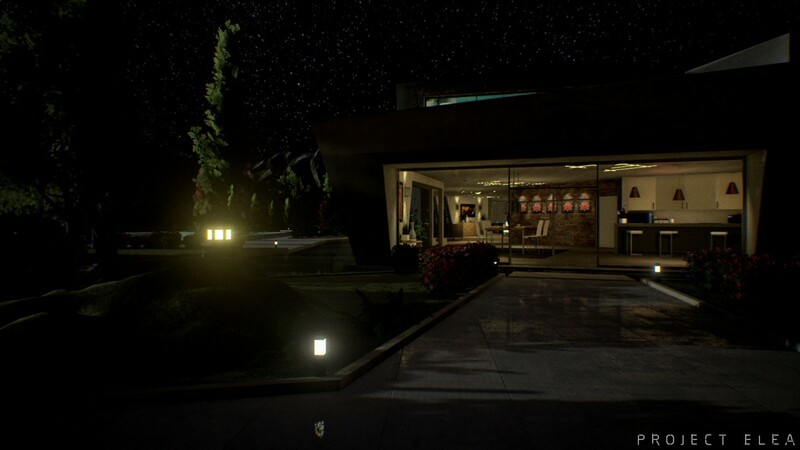 There’s a big emphasis on storytelling in Project Elea, but that doesn’t mean you won’t be interacting a lot within the game world – the developers have stated that you can “Interact with almost anything in the game; solve logical puzzles, including periodic physically based distractions.” It’s sounding pretty neat and it looks great too thanks to the game’s use of Unreal Engine 4. I’m looking forward to seeing more in the future. 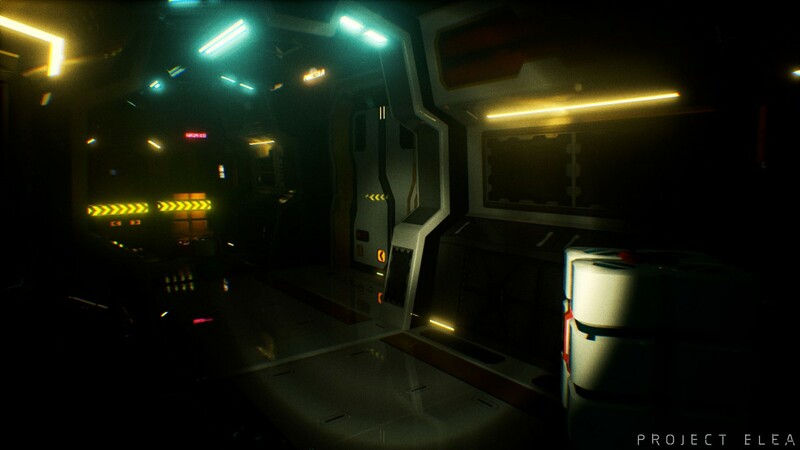 Project Elea is confirmed to be coming to PC with VR support. 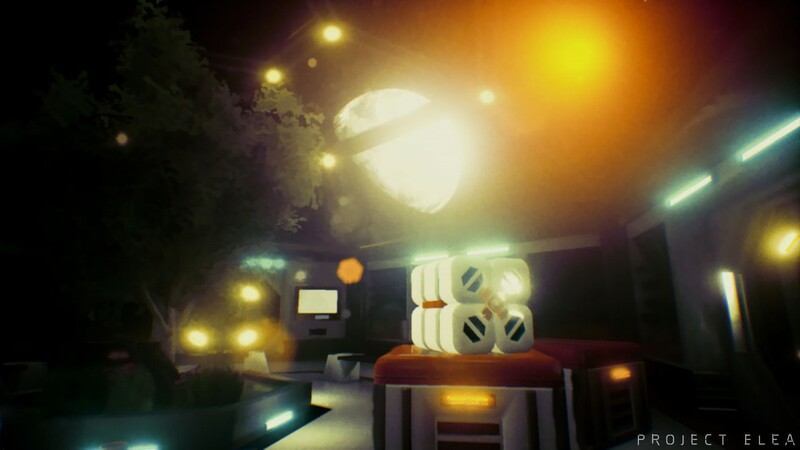 The developers are looking to bring it to consoles too – you can find out more on the official website through this link.